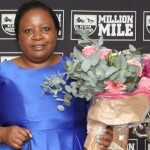 Ms Nothemba Mlonzi, a Johannesburg based business lady who breeds Thoroughbreds in Birnamwood outside of Howick at her Mwetwood Stud, has now produced two winners from two runners in her first crop season. She stands five mares at stud who are due to foal this season, and has supported the local sires for 2018. 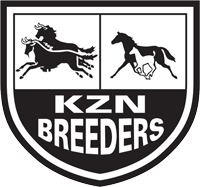 After Master Keys (Master Of My Fate – On A Wing) won very impressively on debut (and in the process gave Nathan Kotzen his first winner), it was followed up by the well bred Galaxy Tunes – a juvenile son of Toreador trained by Mark Dixon and a full brother to Cumulus. 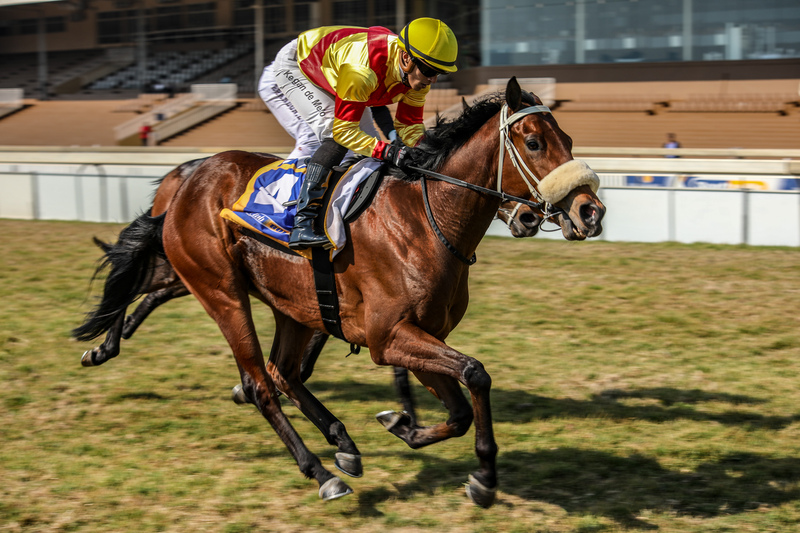 Galaxy Tunes was one of three winners for trainer Mark Dixon at Scottsville yesterday, all three of the horses #kznbred – Galaxy Tunes, Isingamoya (8th win) and Admiral’s Guest. 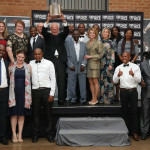 Nothemba Mlonzi and Nathan Kotzen pose with Master Keys at the 2017 National Yearling Sale. Master Keys won impressively on debut! 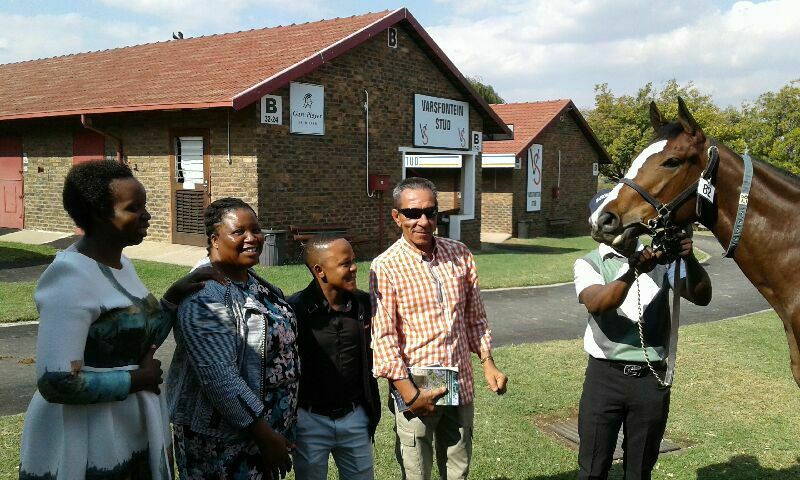 Master Keys was the first yearling to be sold at the National Yearling Sale [for R100 000] by a black lady, and Galaxy Tunes at the 2017 KZN Yearling Sale for R50 000. A neat, very likeable yearling, he has placed previously from his four starts and repaid his purchase price. Out of an Invincible Spirit mare who is a half-sister to multiple Graded Stakes Placed Patchitup Baby, this is also the damline of sire Qui Danzig. Nothemba is the founder, pioneer and Executive Director of her company Econoil, with a legal background and a very hands on approach. She has more than eighteen years’ experience in legal practice, managing and directing various companiesand has served on various boards in South Africa. 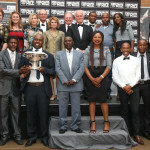 Well done to Nothemba and we look forward to more to come from her stud farm.